Elyse Eidman-Aadahl is the director of national programs and site development at the National Writing Project. She is also a founder of Digital Is, a forum and community to share resources about teaching writing. 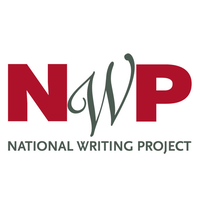 Keep up to date with Elyse Eidman-Aadahl and the National Writing Project on twitter.